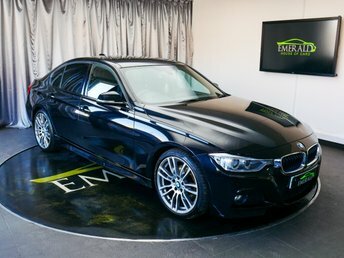 Emerald House of Cars has a huge selection of BMWs at our dealership in Wednesbury. Whichever type of car you are looking for, we have something for everyone, and our expert finance advisers will find you a fantastic deal. 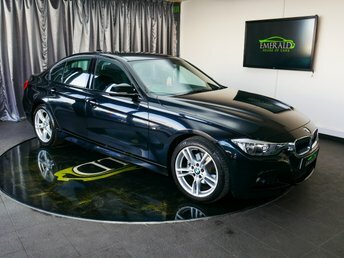 Due to our connections with high-street lenders and leading motoring finance houses, we can offer exceptional value. 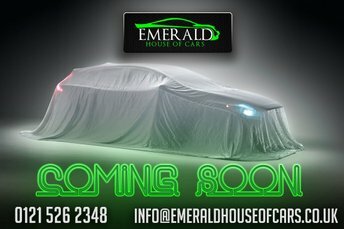 Pay Emerald House of Cars a visit and browse our motors. 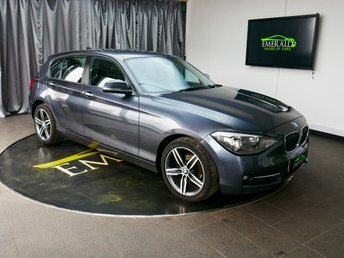 Emerald House of Cars is located near Solihull, five minutes away from the M6. We have complete certainty that you will drive away completely satisfied with your new car. 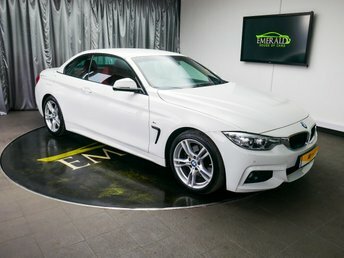 Emerald Vehicle Sales Ltd t/a Emerald House of Cars, is authorised and regulated by the Financial Conduct Authority in regard to Consumer Credit, our firm reference number is 738590. Emerald Vehicle Sales Ltd t/a Emerald House of Cars is a credit broker, not a lender. 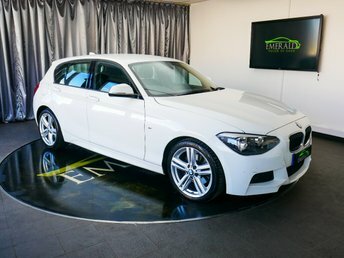 Emerald Vehicle Sales Ltd t/a Emerald House of cars work with a number of carefully selected credit providers who may be able to offer you finance for your purchase. We are only able to offer finance products from these providers. 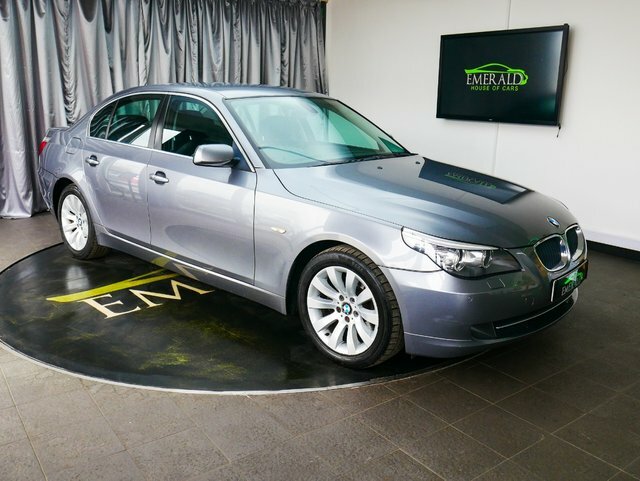 Emerald Vehicle Sales Ltd t/a/ Emerald House of Cars is an Appointed Representative of Autoprotect MBI Ltd for insurance mediation purposes. Autoprotect MBI Ltd is authorised and regulated by the Financial Conduct Authority , their firm reference number is 312143. You can check this by visiting www.fca.org.uk or by contacting the FCA direct on 0800 1116768. Please Note: An administration fee of £150 including VAT will apply to all vehicle purchases. The fee relates to the administration of all pre-sale history checks, vehicle inspections, the change of registered keepers and the activation of all associated warranty policies, breakdown cover, financial agreements (if applicable) and sales invoice documentation. The administration fee may not be wavered in any circumstance.